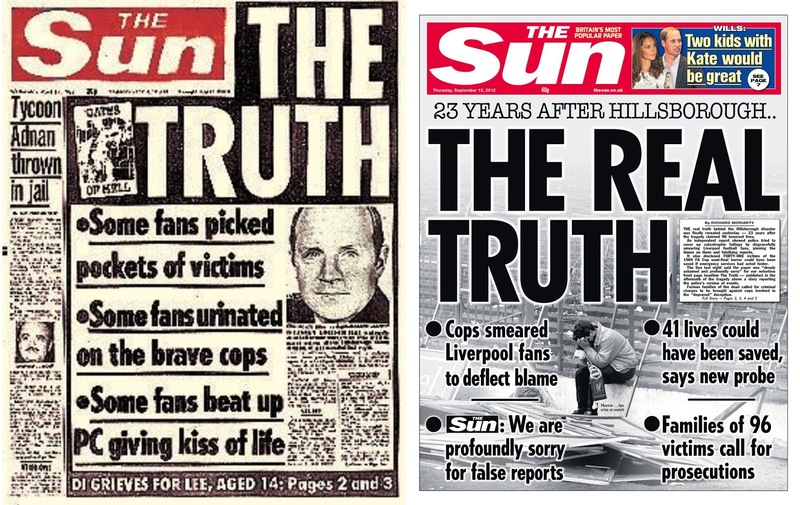 20 years on would The Sun be able to write their infamous Hillsborough headline? In an era of Twitter, Facebook, instant digital photos and blogs is there a future for the published media in a role reporting daily news? Post Leverson are we on the verge of observing the extinction of the tabloid and broadsheet? In an era of broadband and tablet are we entering a new age of news? What does all this mean for democracy and who can we trust to tell us the truth about tomorrow's news? This discussion group is being led by WEA volunteer Nev Bann who prior to retirement taught sociology in environments ranging from prison to community colleges, has extensive experience of union activity, served as a city councilor and stood for parliament. Help shape the event by commenting below. Can't make it but would like to? Get in touch and we will see what we can do. That sounds awesome. How about making it into a webinar for those of us not in Liverpool, with a # we can tweet? Thanks Tim, great to get some response. I have looked before at Webinar for other events and not quite pulled it off. I agree that it would be excellent to offer this facility. Ill try again for this event and keep you posted.